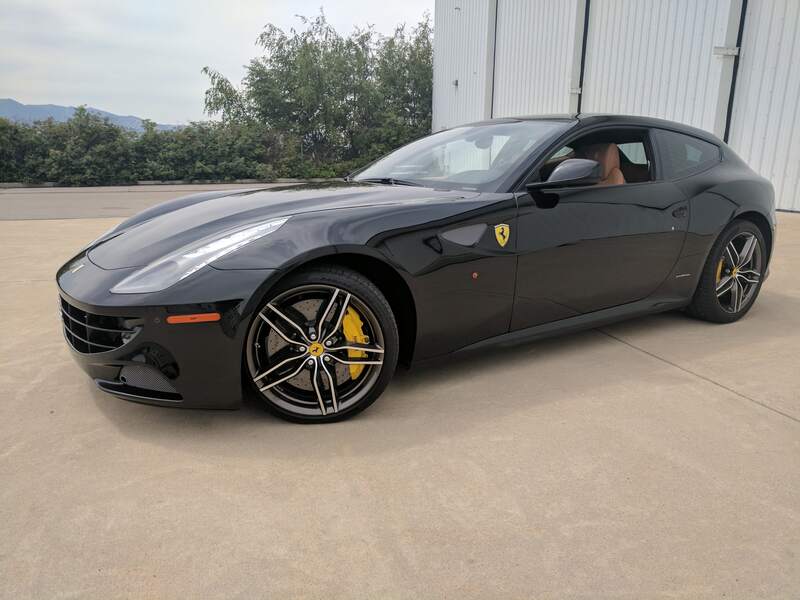 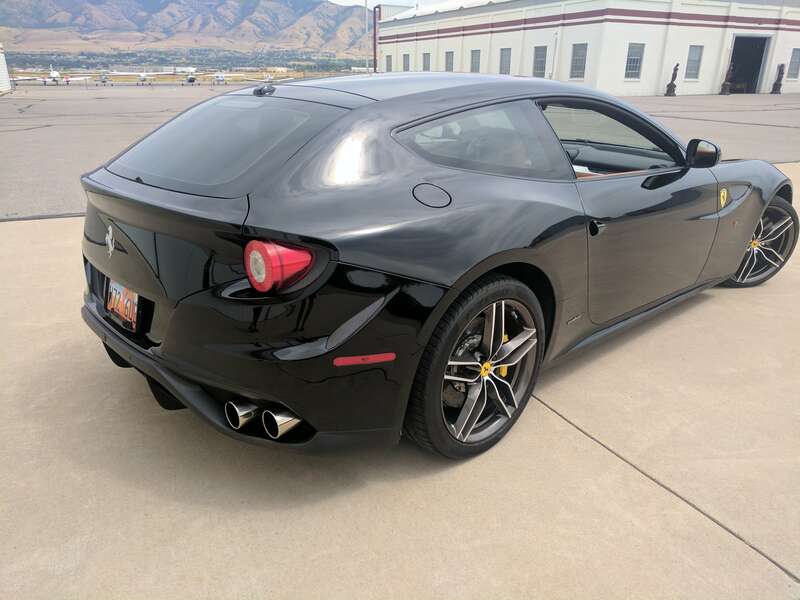 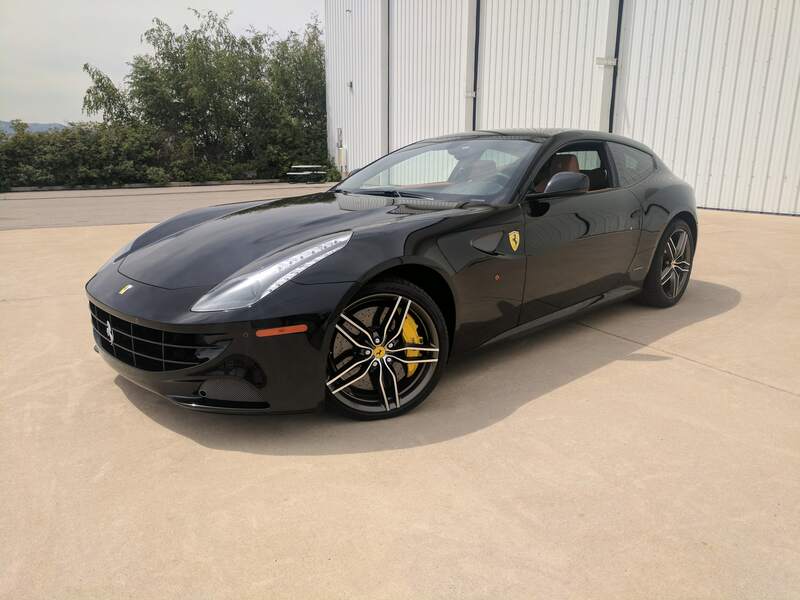 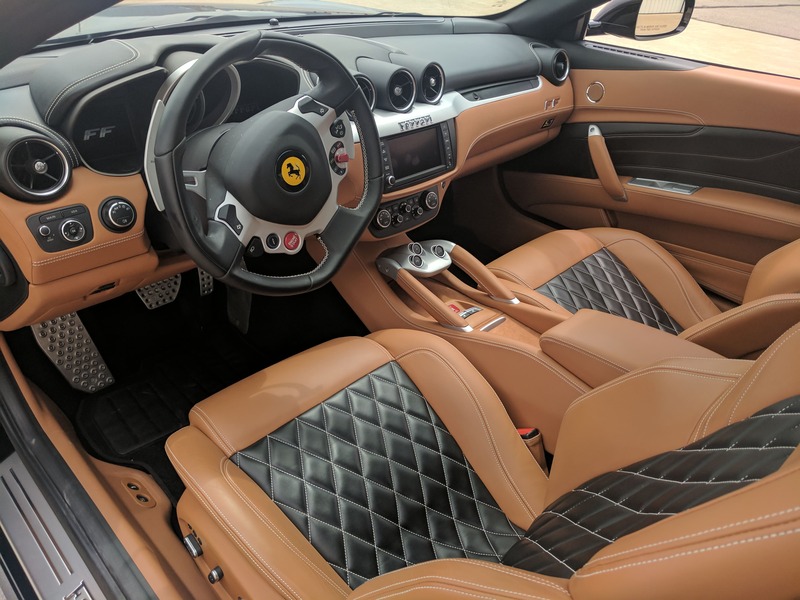 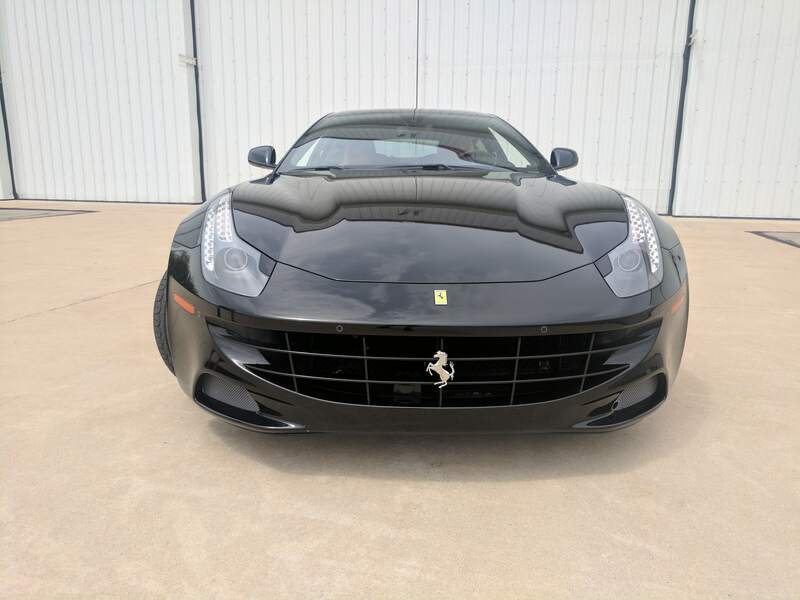 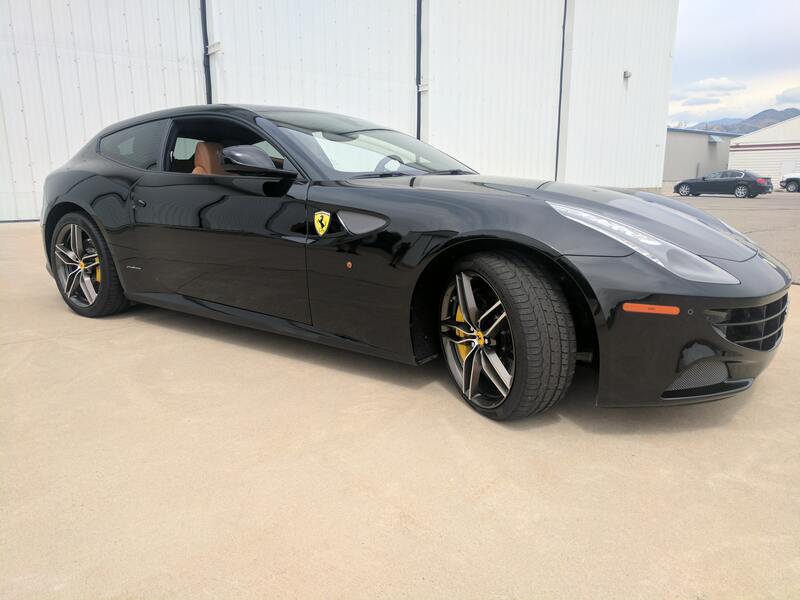 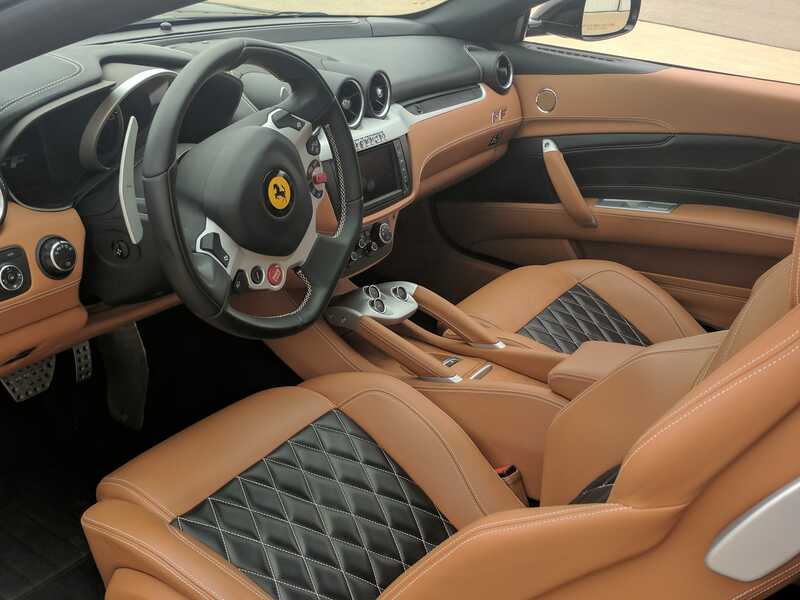 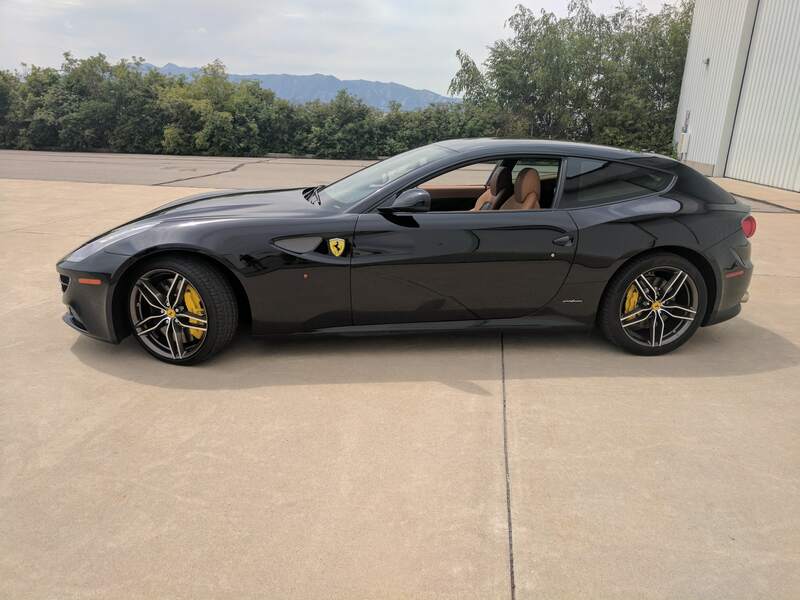 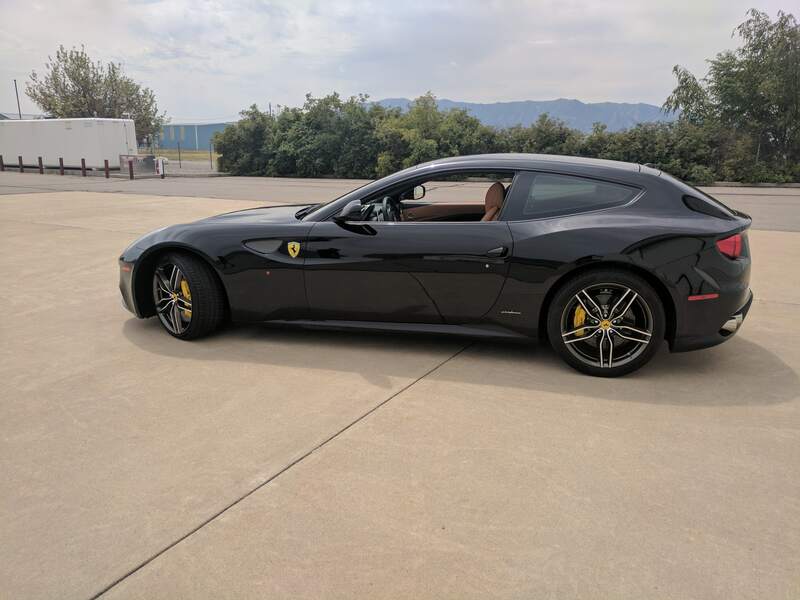 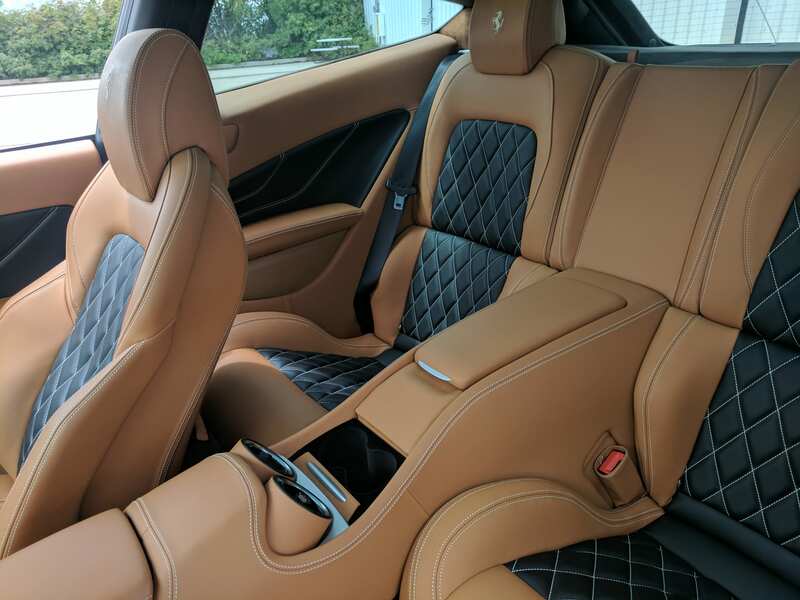 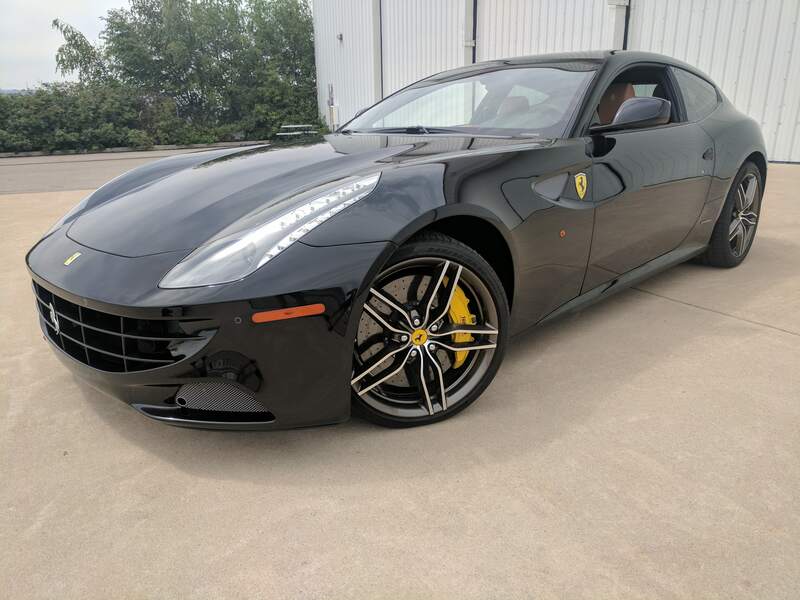 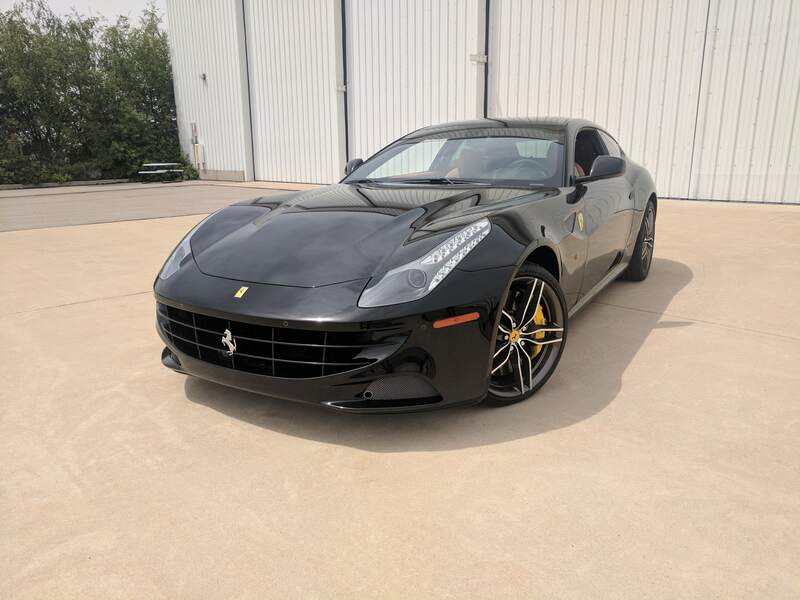 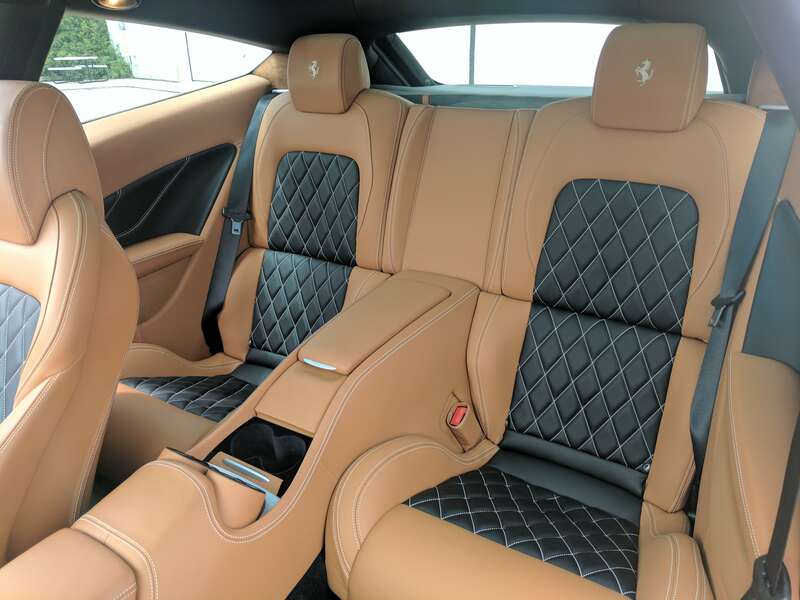 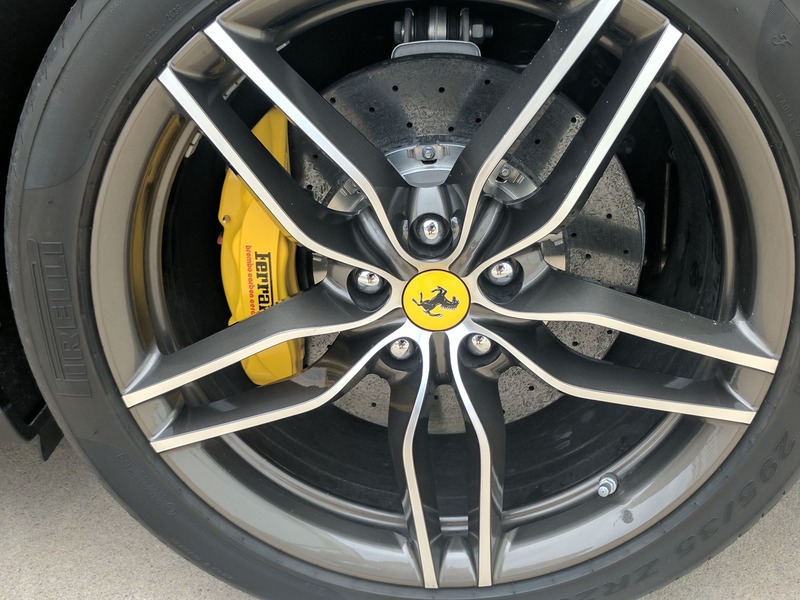 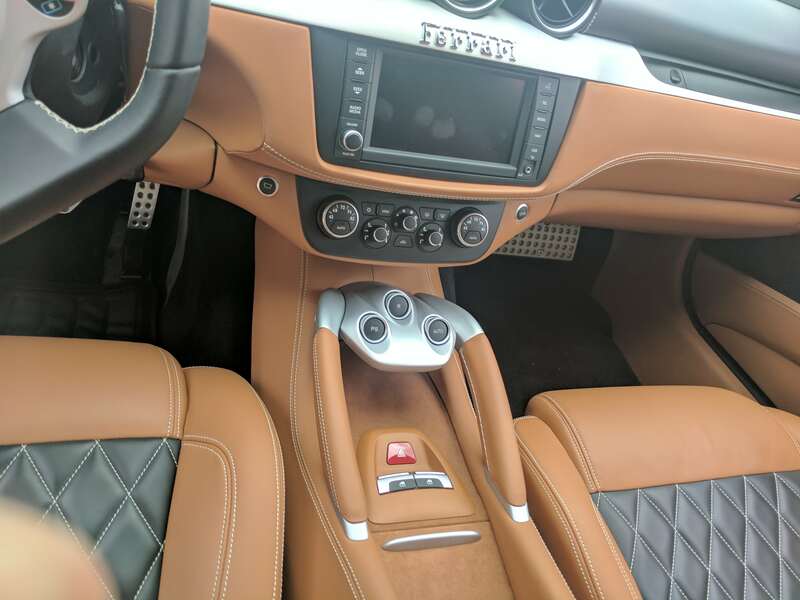 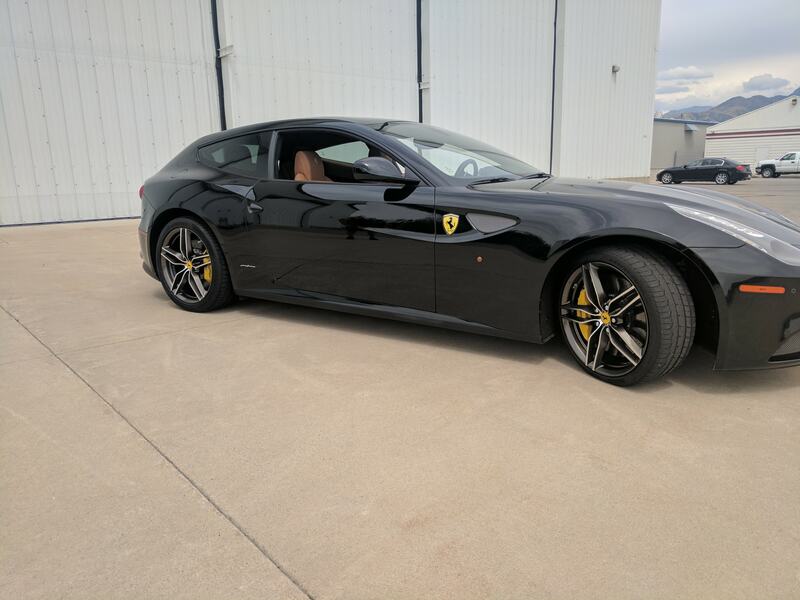 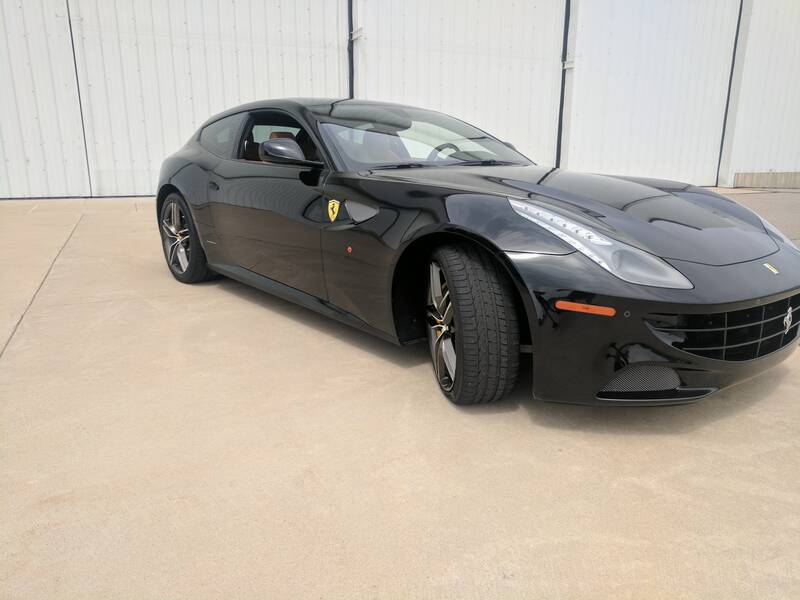 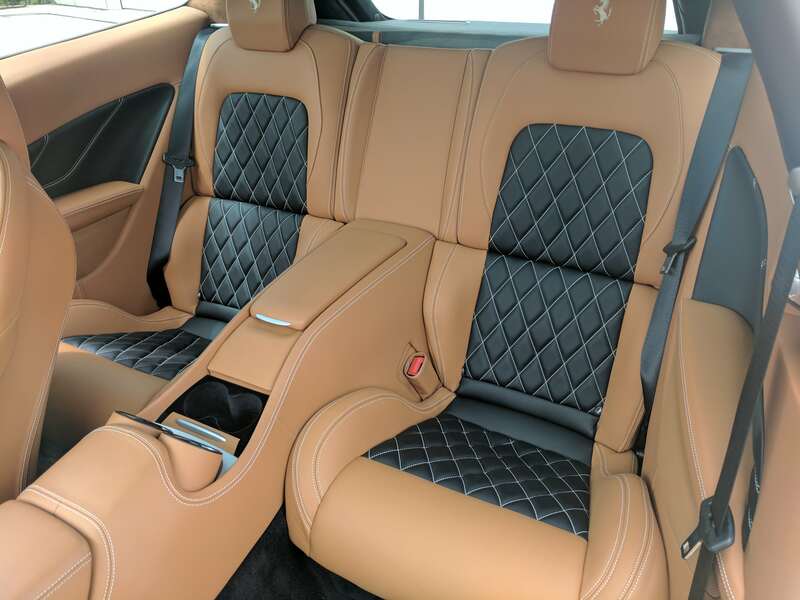 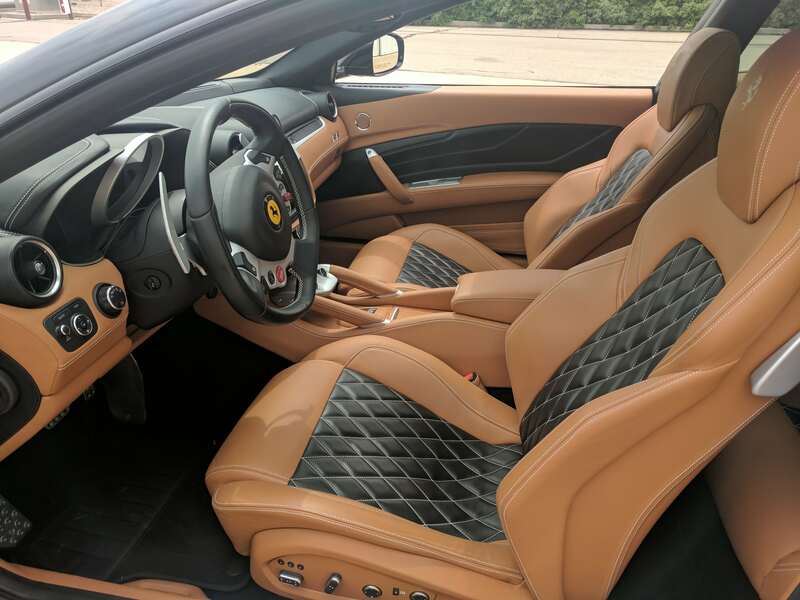 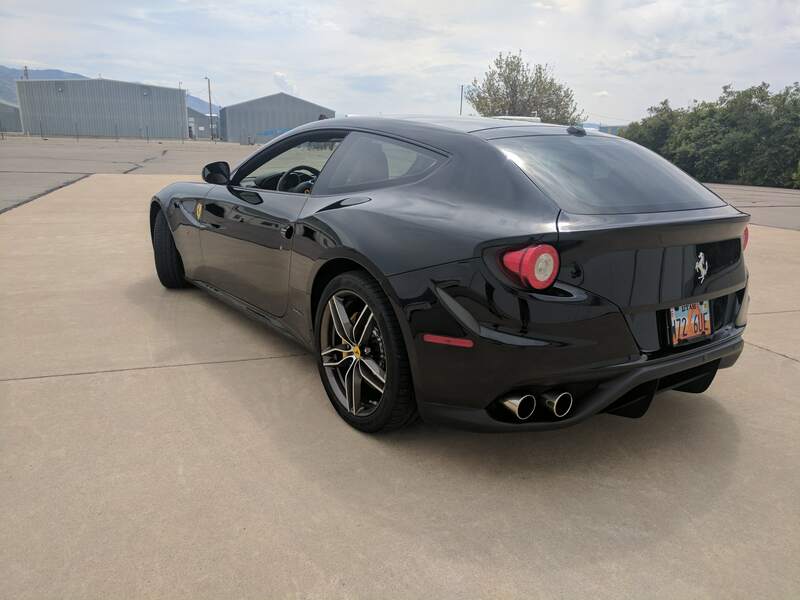 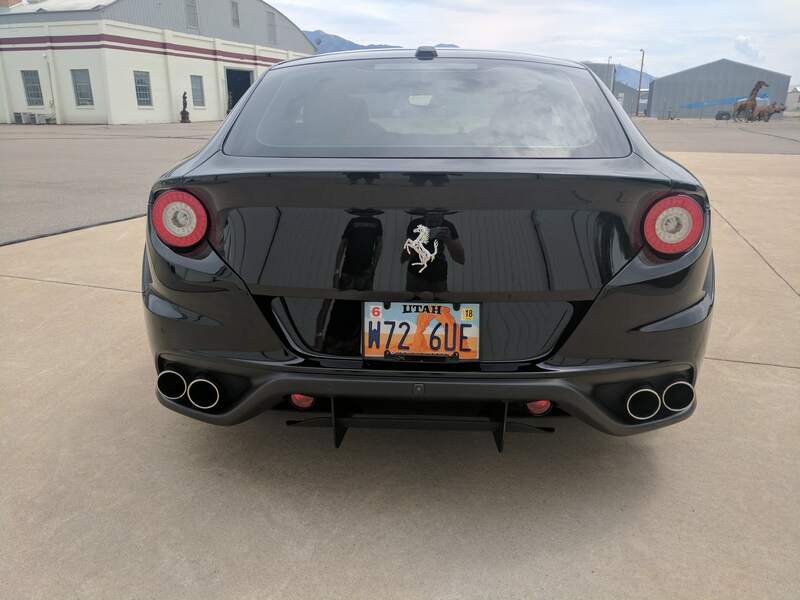 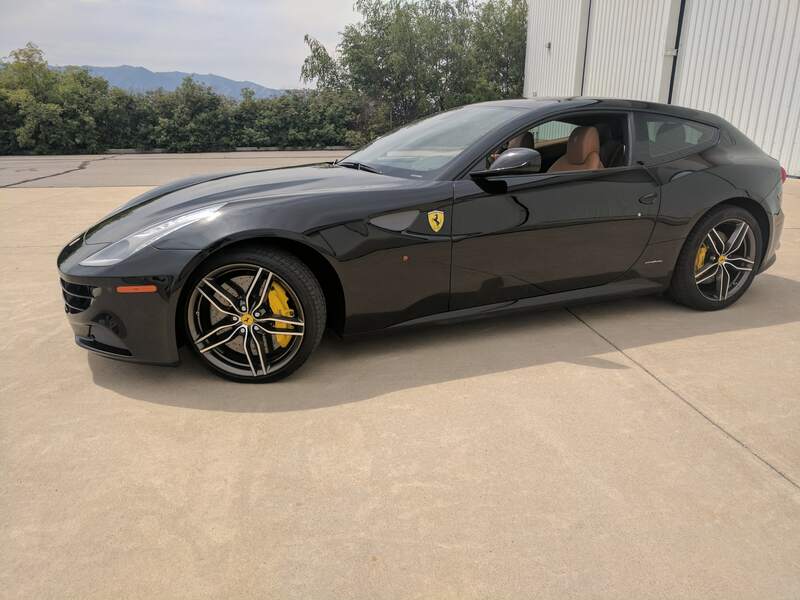 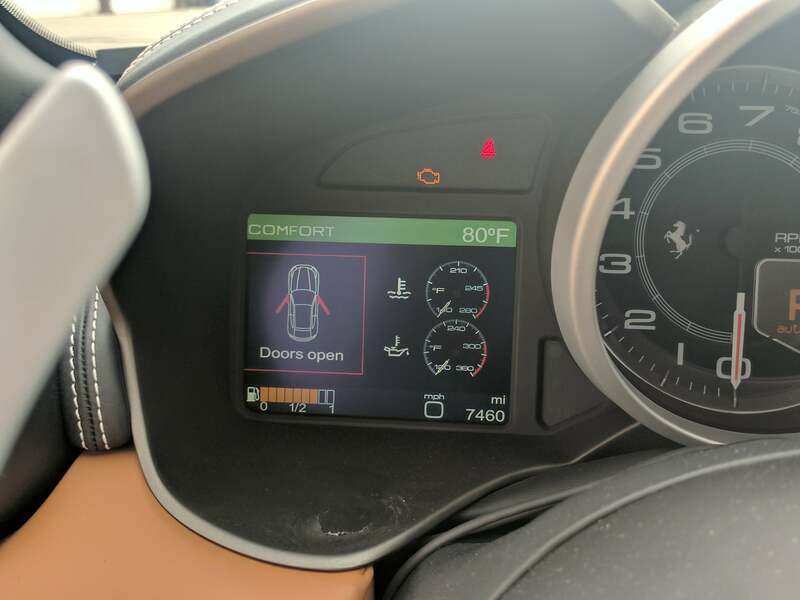 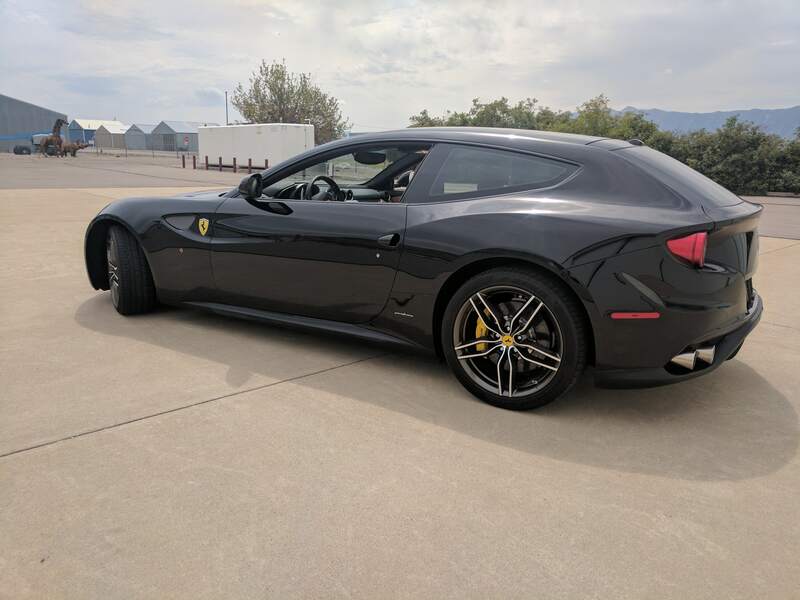 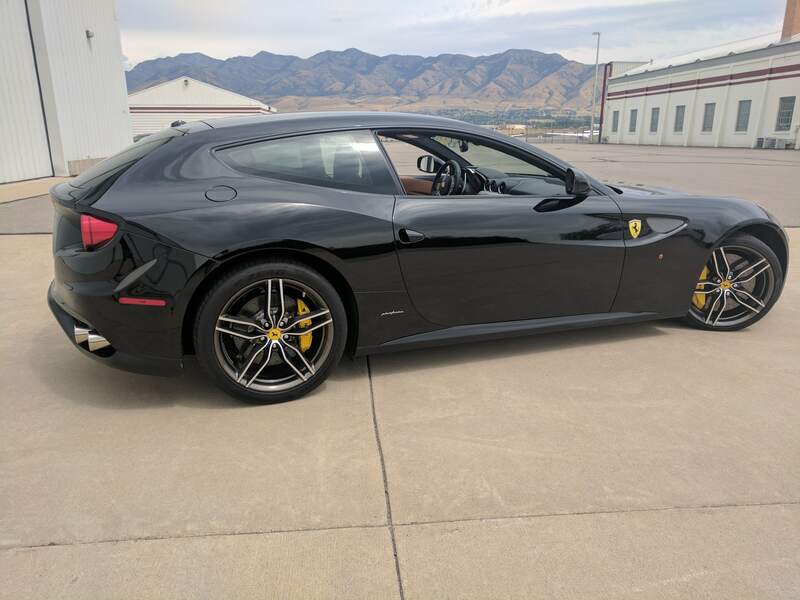 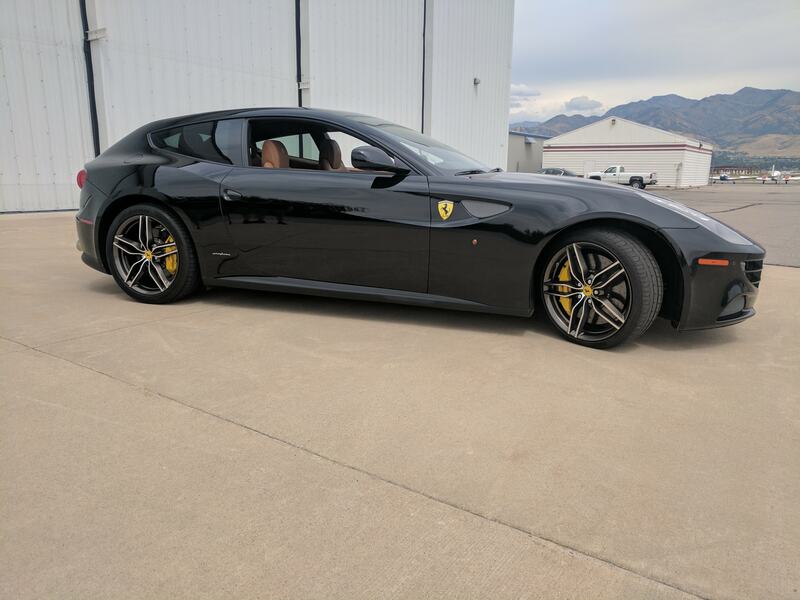 This is truly a must see 2014 Ferrari FF with ONLY 7,660 miles. 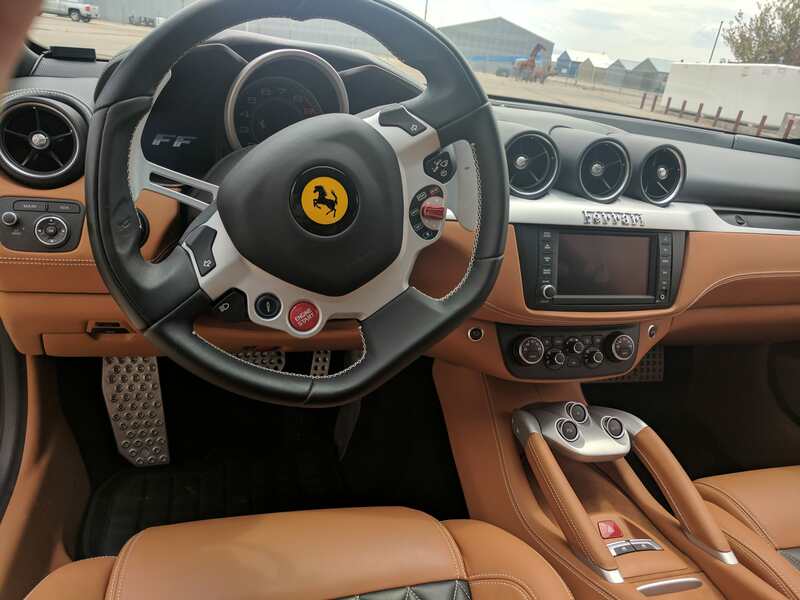 This car is in immaculate condition inside and out and has always been stored in our temperature controlled airplane hangar. 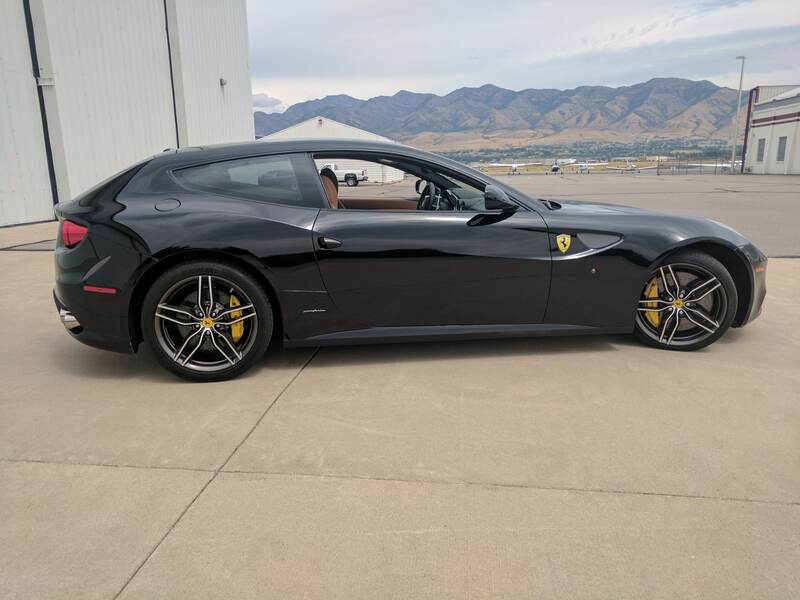 We are a private collector looking to simplify our collection, that is the reason for selling. 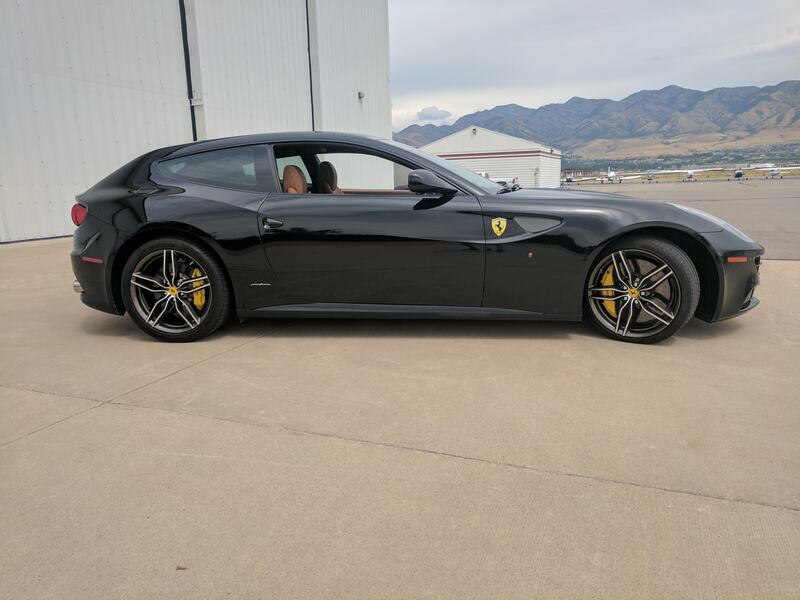 Call or text 435-760-9412 for more info.